Sign up for the TinCaps E-Newsletter! Follow the TinCaps on Social Media (Facebook, Twitter, Instagram & LinkedIn)! Register for TinCaps Tasting Events! Top plays from the Padres system. 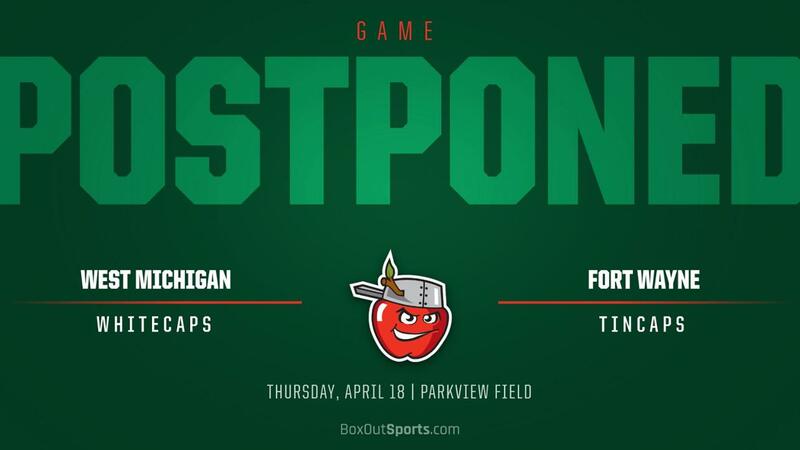 The Fort Wayne TinCaps are getting their Caps On! Get Your TinCaps Gear Today!